The death occurred, peacefully, in gentle care of the staff at Roscommon University Hospital, on Saturday, November 3 of Maureen Bishop (née Mannion), formerly of Kings Heath, Birmingham and Caggle, Strokestown, Roscommon. Beloved wife of the late Sean and much loved mother to Kevin, Angela, Eamonn and Helen. 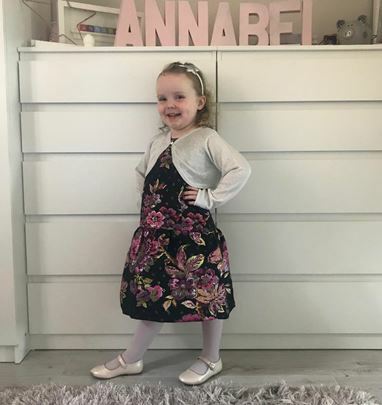 She will be very sadly missed by her family, grandchildren Claire, Sean, Elise, Niamh, Orla, Iain, Niall and Jack, brothers Jim, Pat and Frank, daughters-in-law, son-in-law, brothers-in-law, sisters-in-law, nieces, nephews, relatives and a wide circle of friends. May She rest in peace. 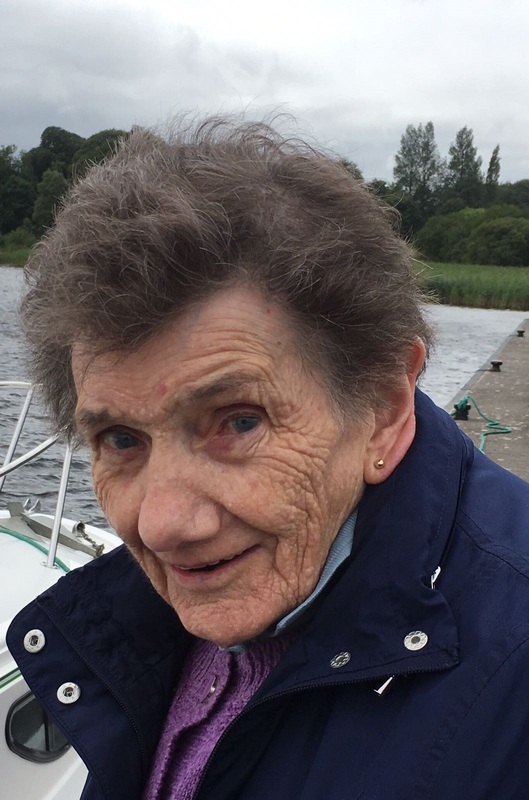 Reposing at the home of her daughter Helen Raftery, Hyde Court, Roscommon (eircode F42 EW88) on Sunday evening, November 4 from 4pm until 8pm. Funeral Mass and burial will take place at a later date in Birmingham.